Nine films will be featured from seven different countries, with two directors giving Q&A sessions. 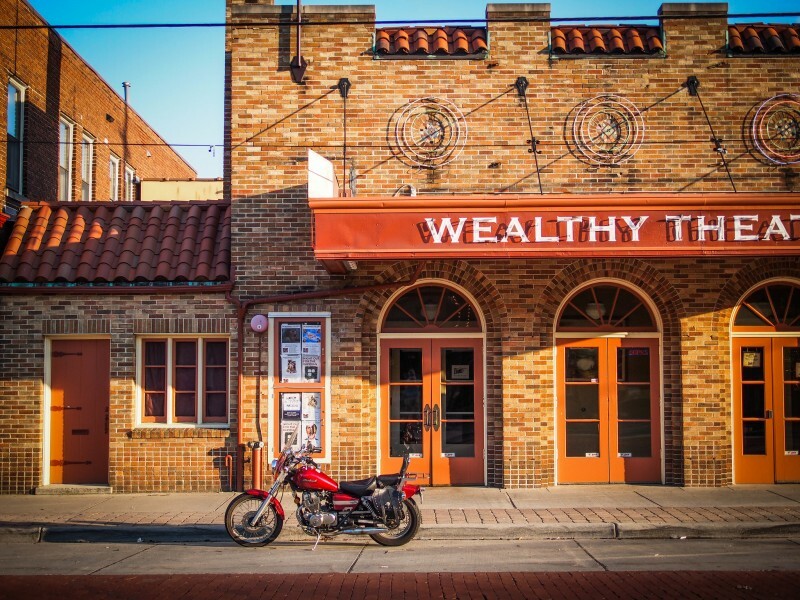 Wealthy Theatre, 1130 Wealthy St SE, Grand Rapids. /Photo courtesy of Flickr user, Jack Amick. 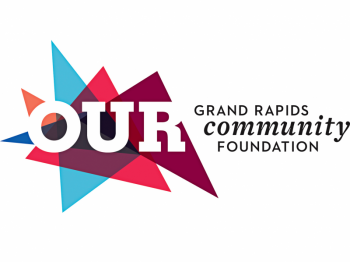 The Grand Rapids Latin American Film Festival, which has brought diverse films from across Latin America to the Grand Rapids public since 2010, is back this year featuring nine different films from countries such as Argentina, Brazil, Chile, Colombia, Mexico, Paraguay, and Venezuela. Showings this year, which will held at the Wealthy Theatre April 6 to April 8, will also feature Q&A sessions from two different directors after the showings of their films. This year, the festival for the first time will include a family friendly movie, Anina, enticing viewers who want to enjoy the festival with their entire families. An English and a Spanish puppet show for kids will also be shown before and after the animated film. All movies featured at the festival are free to get in. Leticia Espinoza, a member of the organizing committee for the festival, said the decision to make all the movies free was done in order to encourage participation within the community. “It's important to have this type of event that furthers our understanding. As human beings, we share experiences that transcend language, that transcend gender, and I think this is important to portray those,” Espinoza said. She said as a diverse society, inclusion and representation of Latin American culture is important. The mission of this festival is to foster new understanding of Latin America and Latino/a experiences in the community using film, according to her. Most movies being shown will be in Spanish, although some from countries like Brazil and Paraguay and will be shown in Portuguese or a native Paraguayan language called Guaraní. All movies will include English subtitles. David Stark is the coordinator for the Latin American and Latino/a studies program at Grand Valley State University, and also sits on the planning committee for the festival. He said this festival helps to raise cultural awareness and bring people together. “Just because you don't speak the same language doesn't mean you can't appreciate (Latin American films),” he added. Latin American cinema is much different than American cinema according to Stark, in that those films are much more subdued and not filled with as much action. Stark is also a Latin American history professor at GVSU. He teaches classes on colonialism of Latin American, and slavery in the Spanish Caribbean. He said he sometimes uses Latin American film in his classes to help foster a better understanding of a historical person or event in Latin America. “History isn't just what you read. Film is just a different medium for getting your point across, and you can reach a wide audience,” Stark said. The two directors coming to the festival are Catalina Mesa, director of the film Jericó: The Infinite Flight of Days, and Gustavo Rondón, director of the film La Familia. They will be giving a short talk after their films are shown, and will then be answering questions from audience members. The full line-up of movies this year are: Gente De Bien (Good People), Jericó: The Infinite Flight of Days, Neruda, Guaraní, La Familia (The Family), El Amparo, El Ciudadano Ilustre (The Distinguished Citizen), Tempestad (Tempest), Don’t Call Me Son, and Anina. The full schedule for movie showings at the festival can be found on the Latin America Film Festival website. The Latin American Film Festival is one event put on by the Latin American and Latino/a studies program at GVSU. Other partners for the festival include Aquinas College, Kendall College of Art and Design, Calvin College, Cornerstone University, Davenport University, Hope College, and Tertulia.